How are you doing? Well it's November! That means there's pretty much two whole months left before the Christmas Holidays. I hope that you had a fantastic and safe Halloween. Did you do anything exciting? I took my daughter Trick Or Treatin' and she was dressed up as Doc Mc.Stuffins. Lol. Any who today I will be sharing this beautiful polish from Nina Ultra Pro. See more after the jump! 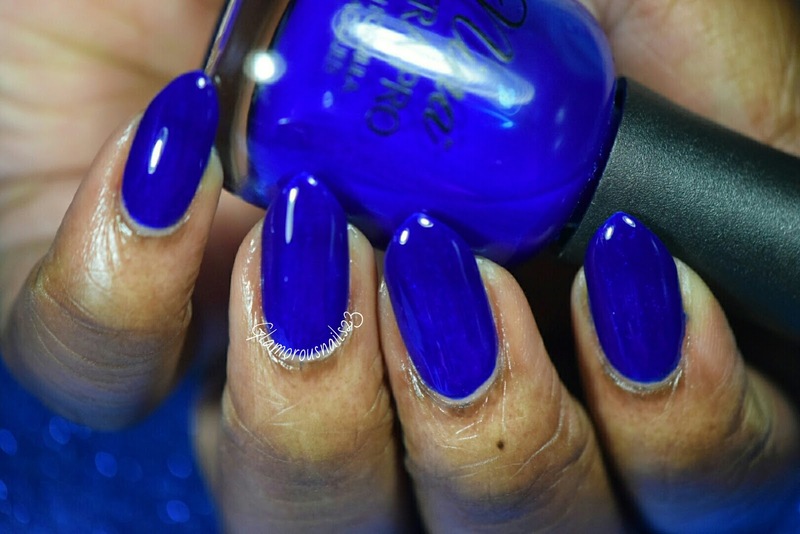 Cobalt is a bright and rich jelly cobalt blue polish. This is one of those Cobalt polishes that does have that strong smell to it. 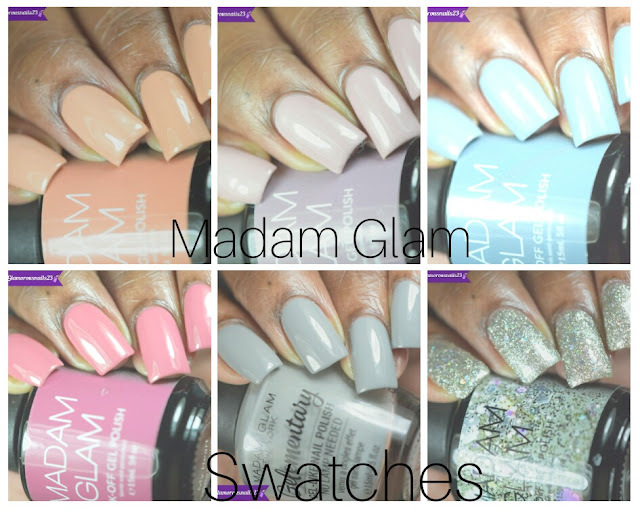 The formula was smooth but of course sheer with the first coat because it is a jelly polish with good coverage that built nicely. 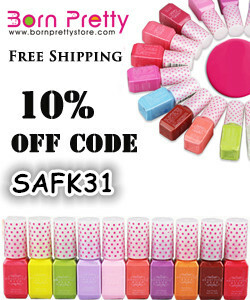 Shown is three thin coats with a top coat. 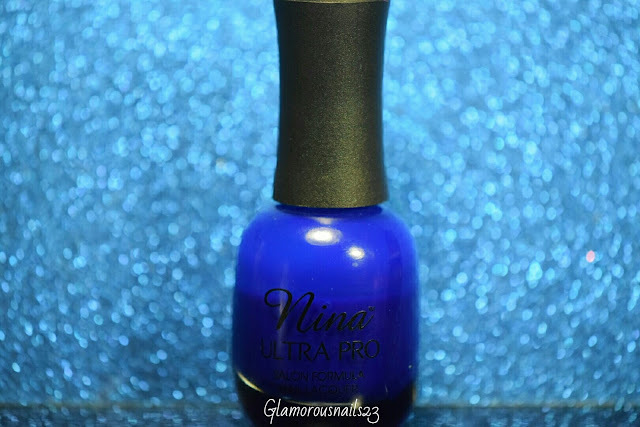 Nina Ultra Pro polishes can be found at your Sally's Beauty for $4.49. 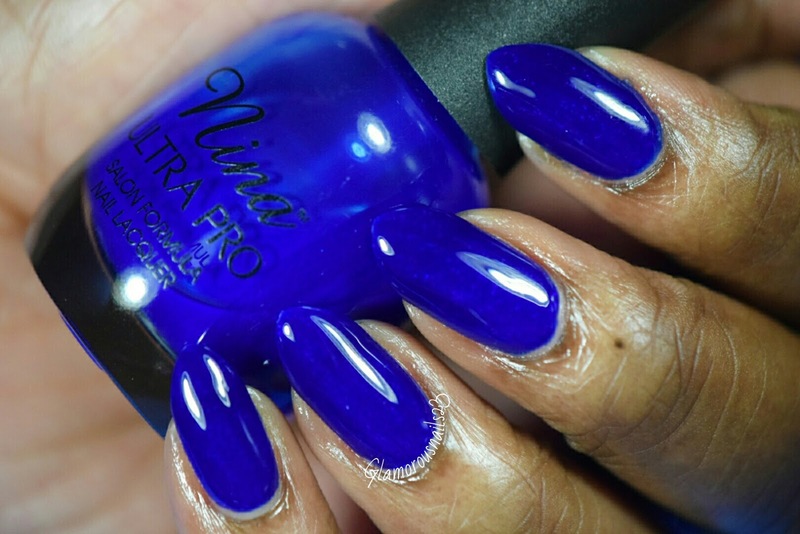 Do you own any Nina Ultra Pro polishes? Do you like this one? Let's chat in the comments down below! Such a gorgeous blue!! It looks great on you.